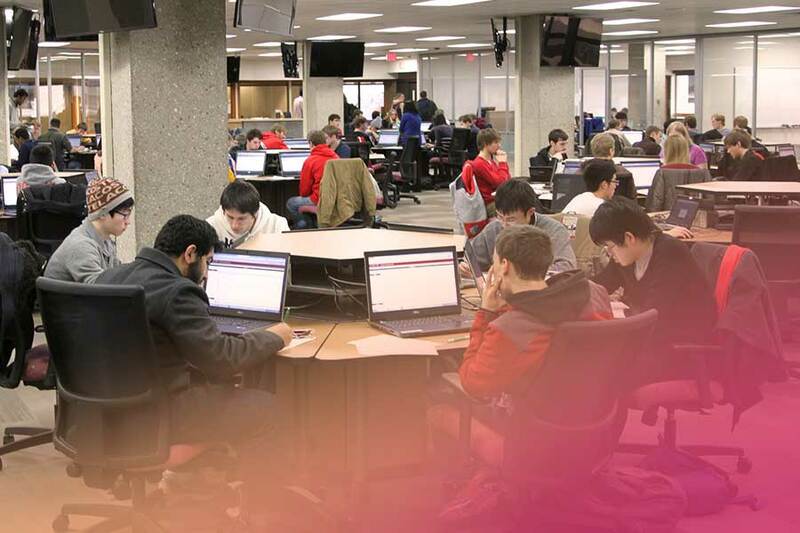 Explore our solutions across campus using the map or by downloading our Higher Education Lookbook. 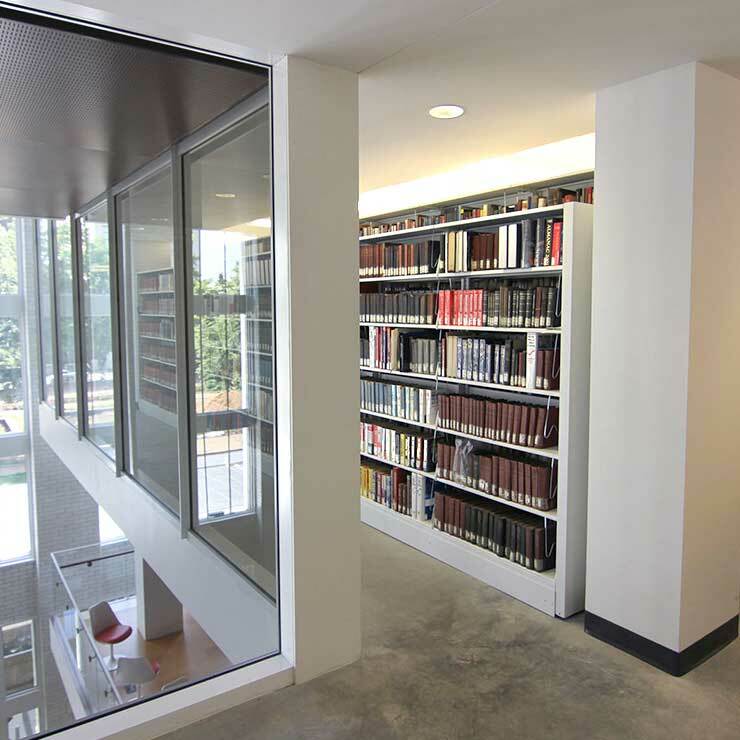 Choose a space and explore our solutions. 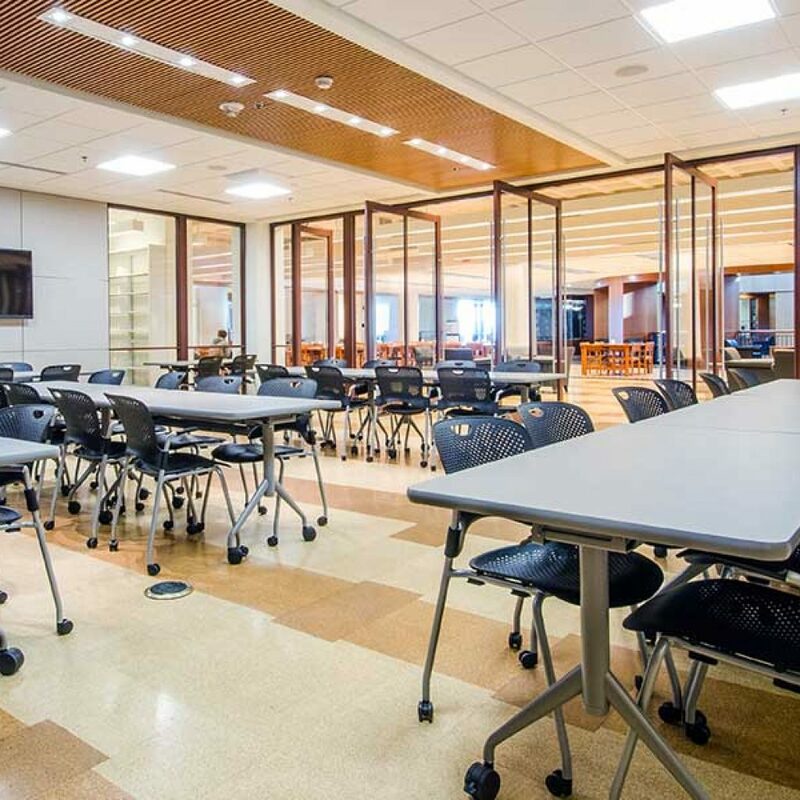 Whether your library is moving collections off-site to make space for new amenities or looking for more flexibility in onsite shelving to future-proof your space, we offer customizable solutions that blend with your campus environment while providing the functionality you need. 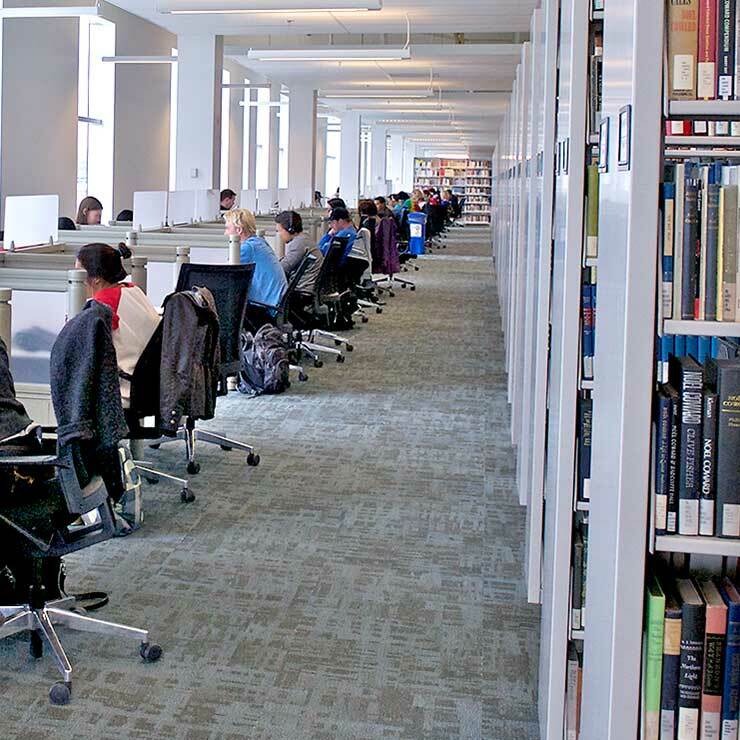 We also offer museum-quality cabinets to protect special collections and university archives. 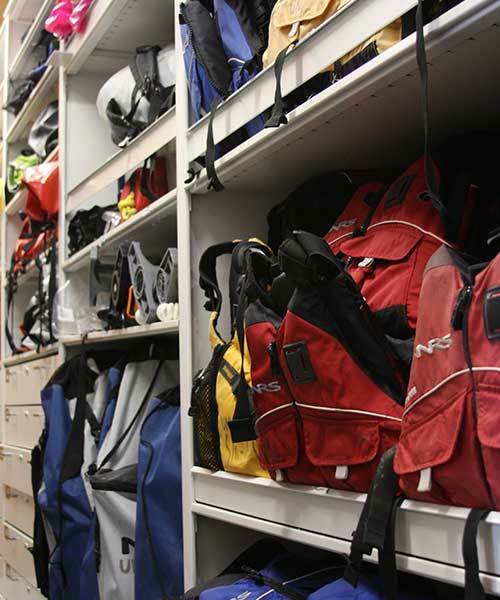 An equipment room is much more than a storage space; it’s a recruiting tool and a way to ensure the safety and longevity of the equipment your program has invested in. We’ll work with your team to design a system that makes the most of your space, allows you to retrieve equipment, helmets, uniforms, repair parts and tools quickly, and serves as a source of pride for your program – so you can keep your focus on serving student athletes and winning games. 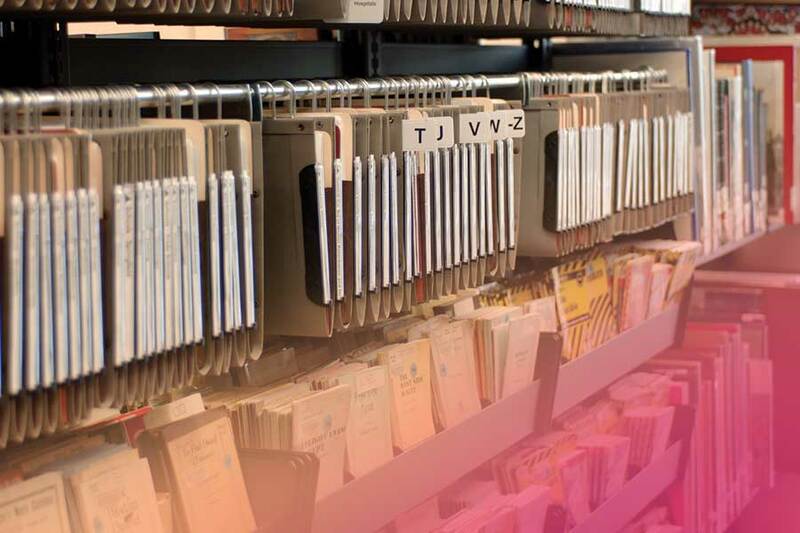 For campus museums, galleries, archival materials, labs, and even faculty research collections, we offer a full line of preservation-grade Viking Cabinets, as well as compact storage and art racks. 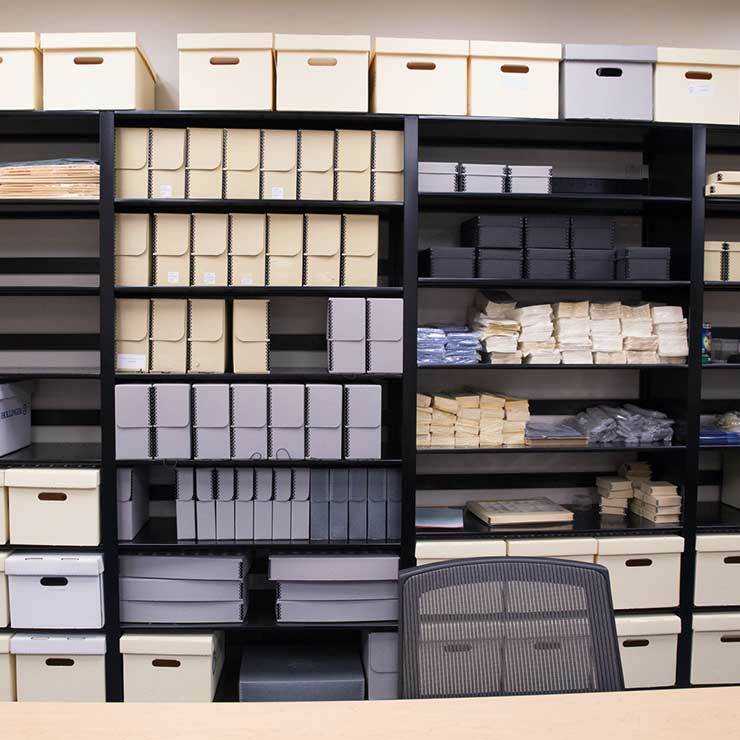 Keep lab supplies and chemicals secure, organized, and properly ventilated or use sealed cabinets to protect and organize any type of collection, from flat files to specimen jars to bulky geological samples. With a high-quality STEM program comes the need for a high-quality laboratory storage system to protect expensive and potentially hazardous lab supplies and equipment. 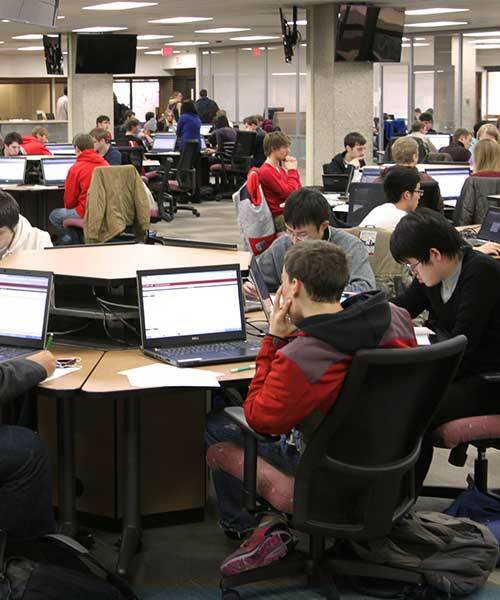 Labs and academic buildings are key to not only attracting great students and faculty, but also providing students with an excellent learning experience. 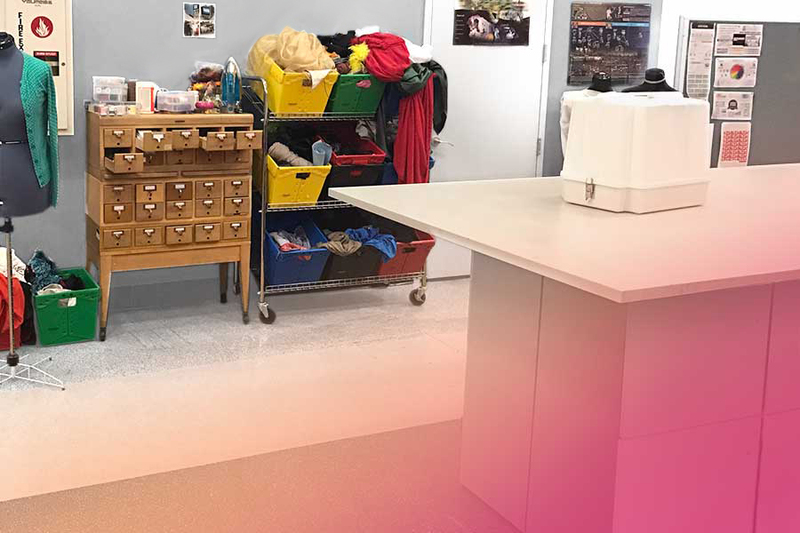 Combine cabinets with work table tops, drawers, doors, and compact mobile systems to create a custom lab storage solution that’s as functional as it is aesthetic. 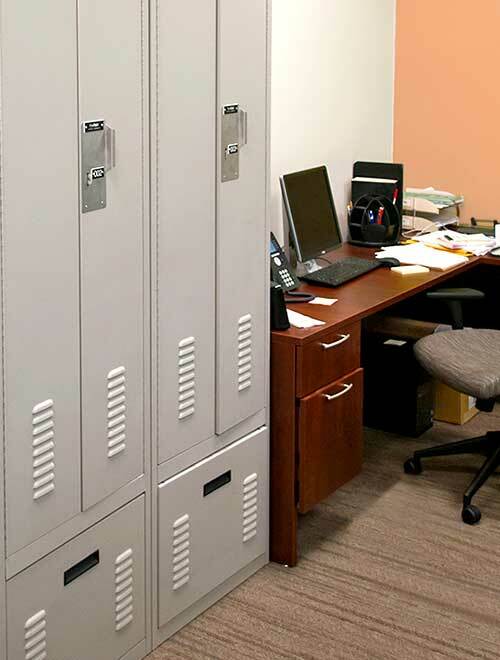 Fast Response Locker for discrete firearm storage anywhere on campus. 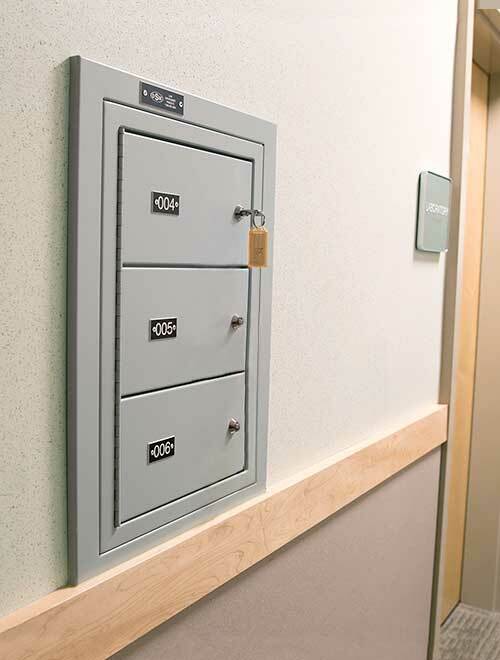 Evidence Lockers with multiple configuration options for secure evidence deposit. 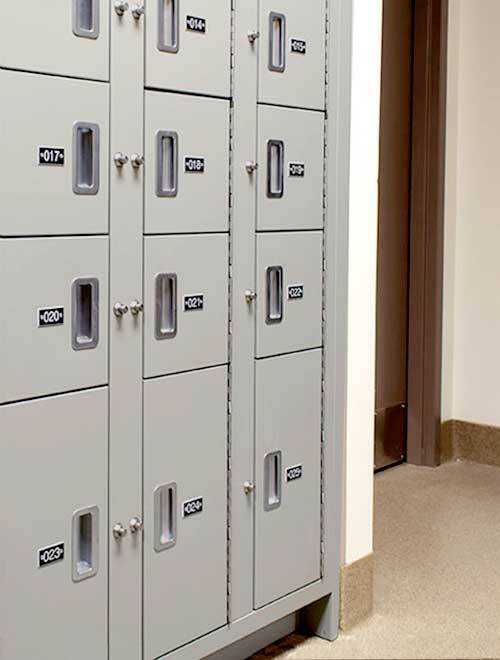 Wall-Mounted Gun Lockers for officers to safely store their weapons upon entering secure areas. Campus Police & Safety departments have many of the same needs as a municipal police department. 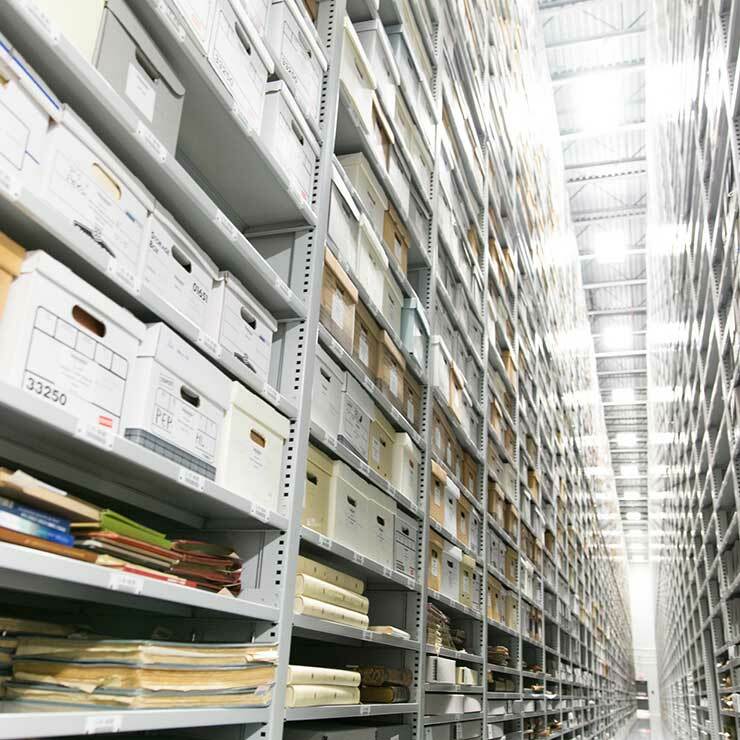 We offer solutions for personnel gear lockers, evidence deposit and storage, SWAT gear, and weapons storage, including space-saving options specifically designed for police departments with a smaller inventory of weapons or evidence. 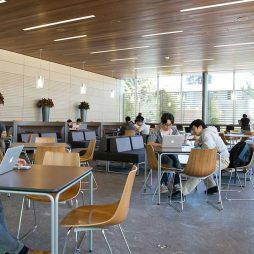 Future-proof your campus with flexible spaces that accommodate a variety of needs and can adapt to new purposes on-the-fly. 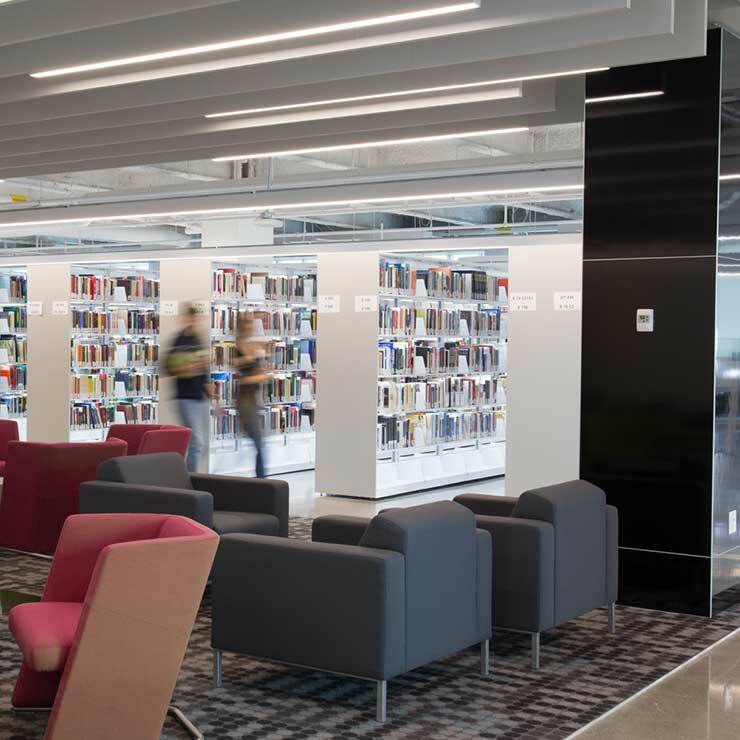 Sleek Day-Use Lockers with built-in charging, seating, technology, and whiteboards provide convenience for students while and encouraging collaboration and serendipitous meetings. 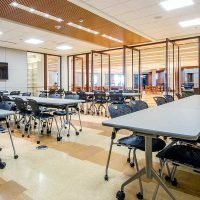 Create adaptable, one-of-a-kind learning and collaboration spaces on-the-fly with moveable walls. 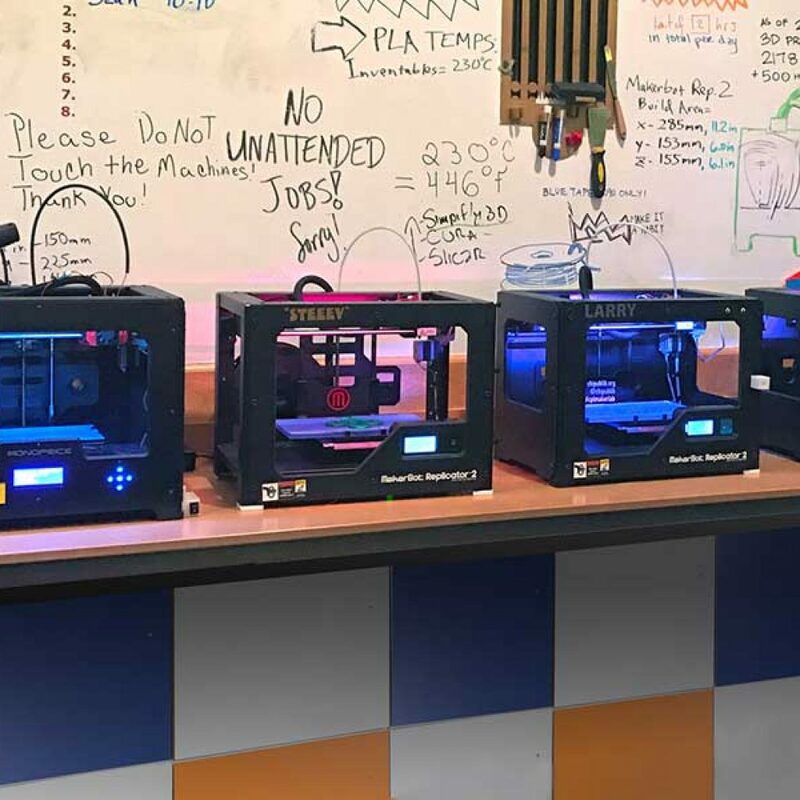 Add an element of functional storage to work stations, protect the supplies you’ve invested in, and securely store student projects until they return. 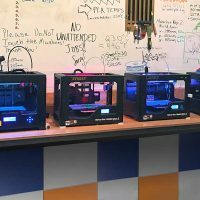 Whether you need to secure expensive supplies and lab equipment or create innovative informal learning spaces, we offer a host of solutions. 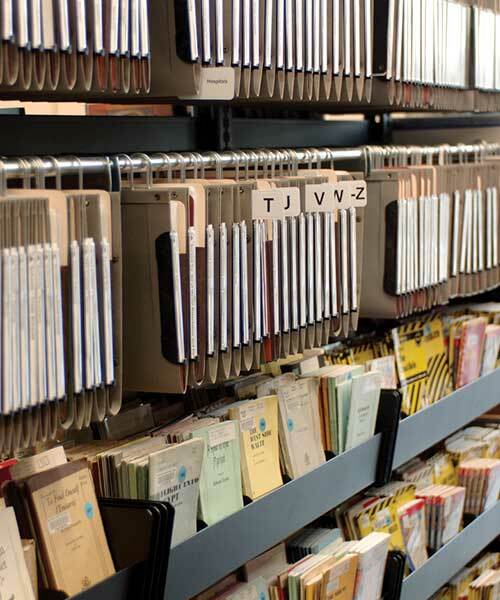 Protect & organize instruments, sheet music, costumes, and props. 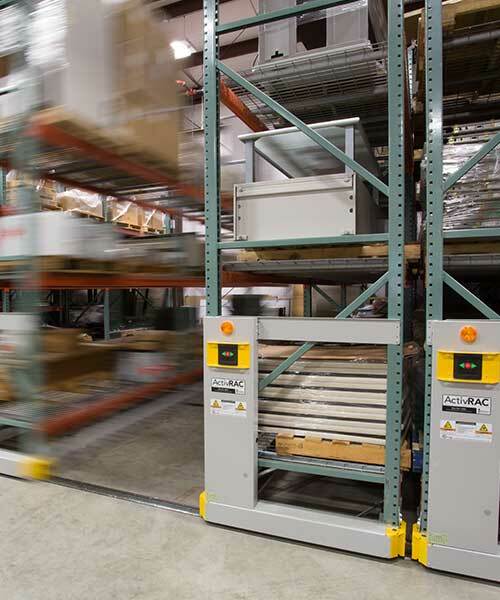 Watch how we helped a campus organize their facilities and maintenance warehouse. 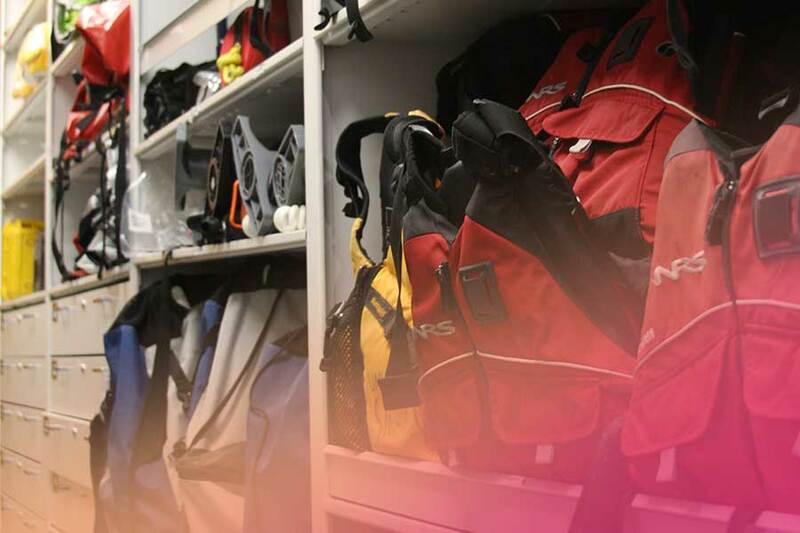 From extra sports equipment to outdoor adventure gear, we’ve got the storage covered. 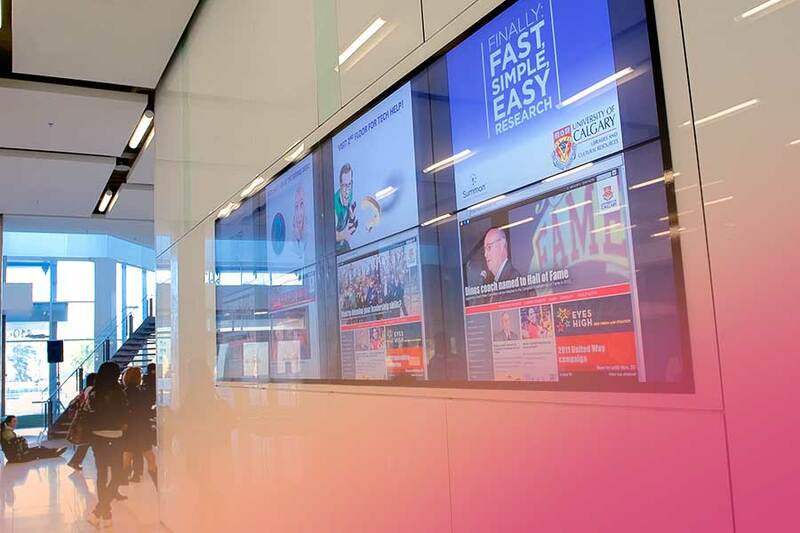 solutions installed across campuses small and large. Connect with our space planning consultants for a free analysis of your spaces.